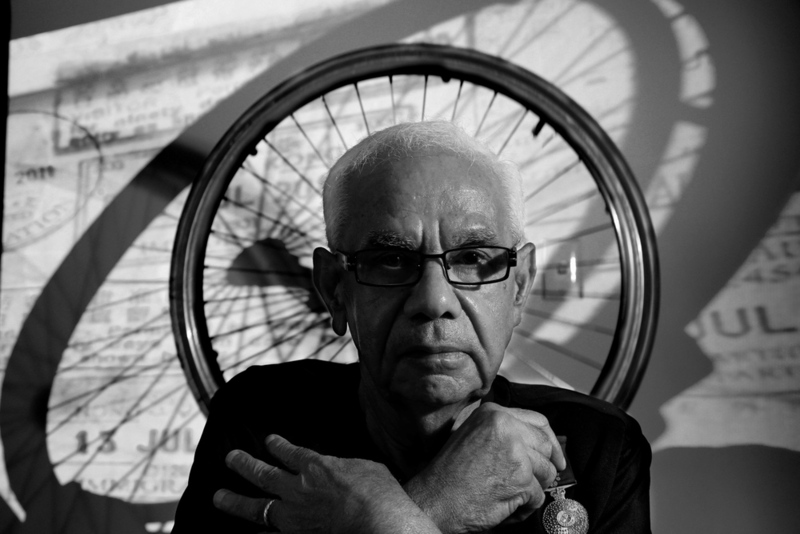 A photographic exhibition that tells 30 stories of Aboriginal and Torres Strait Islander people living with disability. The artist Belinda Mason and documentary filmmaker Dieter Knierim have worked in close collaboration with the exhibition’s story tellers to reveal their experiences via 3D lenticular photographs, voice, video and text. The exhibition was launched in September 2013 at the Palais des Nations in Geneva, Switzerland with the support of the First Peoples Disability Network and the Australian Government. It has since completed a significant tour across Australia and was showcased at the 2014 United Nations World Conference on Indigenous Peoples in New York. The Canberra showing of the exhibition, firstly at Tuggeranong Arts Centre and now at Canberra Museum and Gallery is supported by The Australian Government, Department of the Prime Minister and Cabinet.